Release Date: January 2019 Course link will be emailed out to you this month upon release! 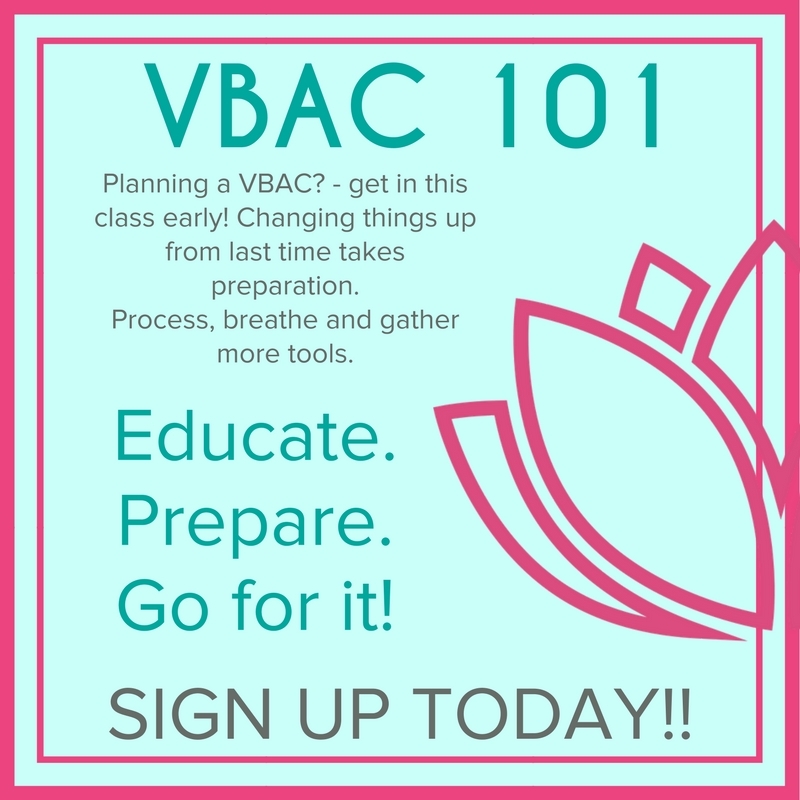 Don’t make time early on in pregnancy to take a class. That directly results in us not having any evidence based education to make our informed decisions. Haven’t researched our care provider(including our regular OB) to know if she/he is the best provider for what kind of birth we want. Don’t even know what kind of birth is possible for our baby or babies. Because in reality – it’s our baby’s birth, not ours. What does our baby want for their birth experience? We wouldn’t be this uninformed if we were buying a car. Why then, are we this uninformed when we are making choices about our long term health and birthing a tiny human being into our family? FEAR…we are scared. We don’t have to be scared. Birth can be amazing and powerful! I feel that some of our cesarean rate being so high is due to women being too scared to get informed about their bodies, their choices and the fear of making the wrong decision for themselves and their baby. Well, making no decision and handing it over to someone else who is now making all the choices for you – is a powerful one-sided arrnagement that may have some consequences. Getting some education around your fears, can help them to go away. The World Health Organization(WHO) recommends that our c-section rate should be 10%. Why then, is there a c-section for 1 out of 3 women giving birth? The c-section rate is calculated on LOW RISK, first time moms. NOT high-risk moms with health issues for themselves or their babies. Why then are healthy, low risk women going in for major surgery every day? Women of Color have an even higher cesarean rate(36%). While the morbidity rate of Women of Color is quadruple that of White women. Why is this happening? Why are we, as women, not doing something about it together? Our C-section rate is not only a women’s health issue/crisis but a women’s rights issue. 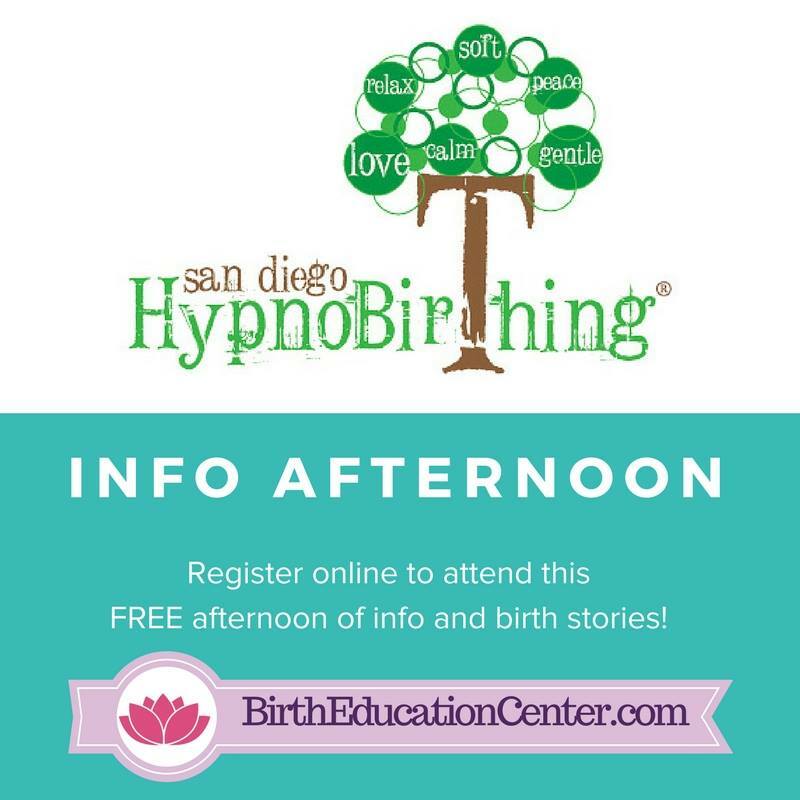 We, as women, need to be more informed, have a better understanding of the long-term impacts and complications for our bodies and our health for the rest of our lives BEFORE we walk into our birth experience(not to mention the impact on our babies). When we have all the facts, in a simple to understand format (including the research behind everything), we can make an informed choice about our health care. WE are not a number in a system. One size does not fit all in maternal healthcare. How can it? We are all different women, from different backgrounds, with different genetics, different stories, different sperm and different eggs! We are individual humans, not categories. We are women and mothers who need to enjoy long term optimal health for ourselves and our babies. 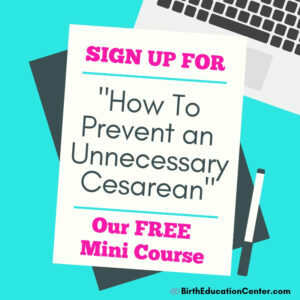 If we truly NEED a cesarean – I am all about it. I am grateful that we have solid medical care in this country. I appreciate and respect it. But this is not how we are using this surgery in our current healthcare system and the change begins with early education and women expecting & requiring something different. So what do you need to know that you don’t know? So much! So much information. We have put it all together in an easy to understand – step by step format. You can refer back to this information again and again. All studies referenced, are linked inside the course for more personal research and exploration. 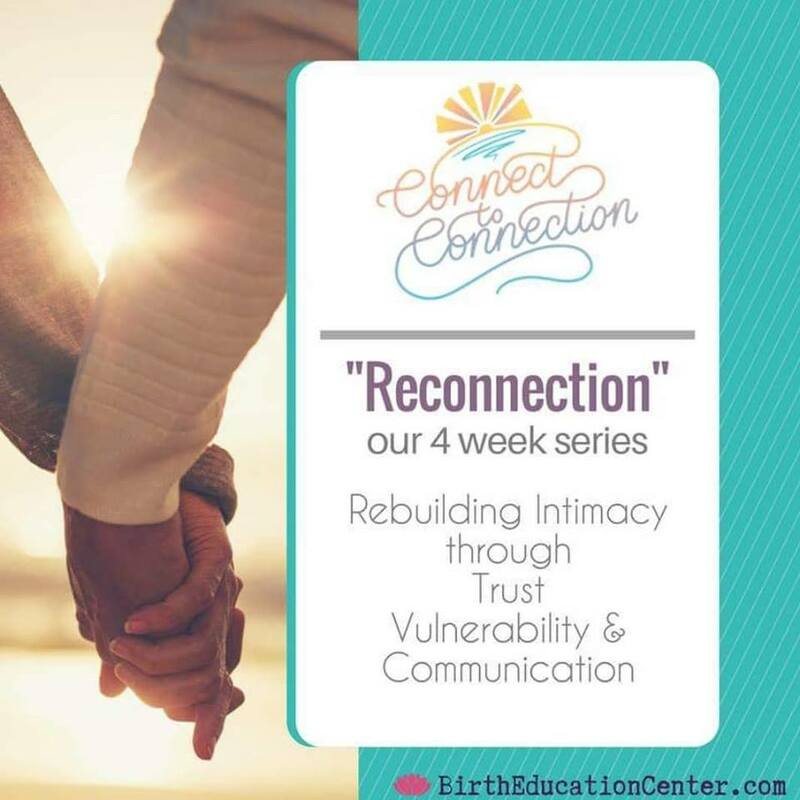 We also include a FREE Printable on how to connect with the best birth education and support for YOU within your own community! It’s our gift to you and your baby. Feel free to share this link with anyone who is pregnant or about to be!